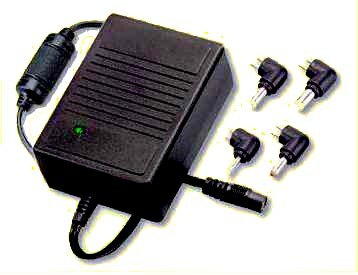 In stock 3V to 8.4V adjustable AC Switchmode wall mount 15 watt power supply, with user adjustable output and UK, Europe, USA, Australia plugs and interchangeable barrel plugs. 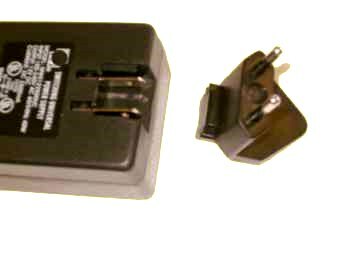 Wall plug Universal AC adjustable output power supply, 2500 mA maximum. 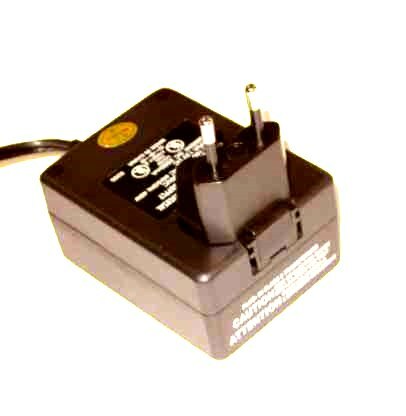 This is a compact, high quality, switchmode regulated power supply with adjustable output, 15 watts peak. 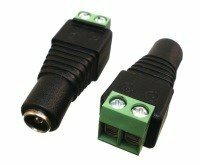 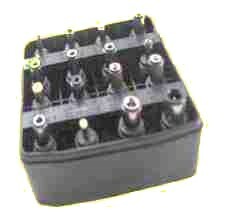 16 connector set available extra, click here. 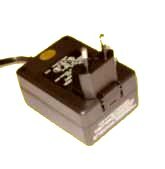 Universal input switchmode power supply with user adjustable output voltage.